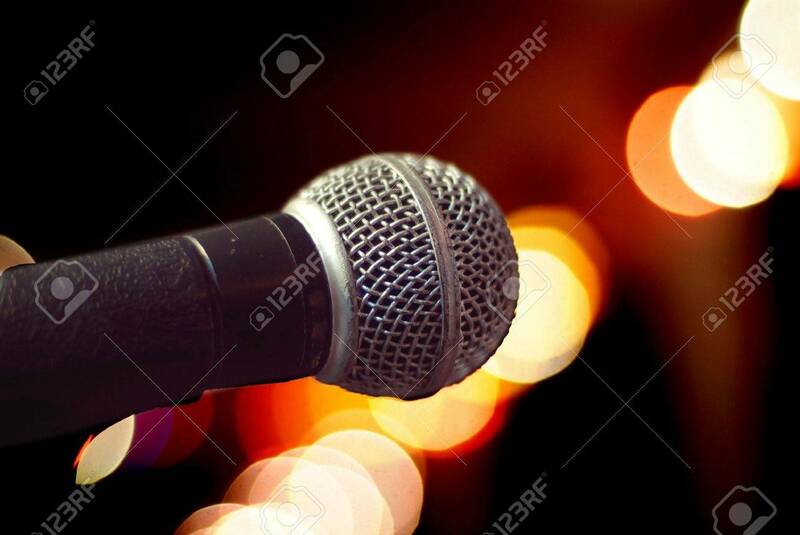 Close-up Of Microphone On Blurred Background. Very Shallow Depth.. Stock Photo, Picture And Royalty Free Image. Image 729528.